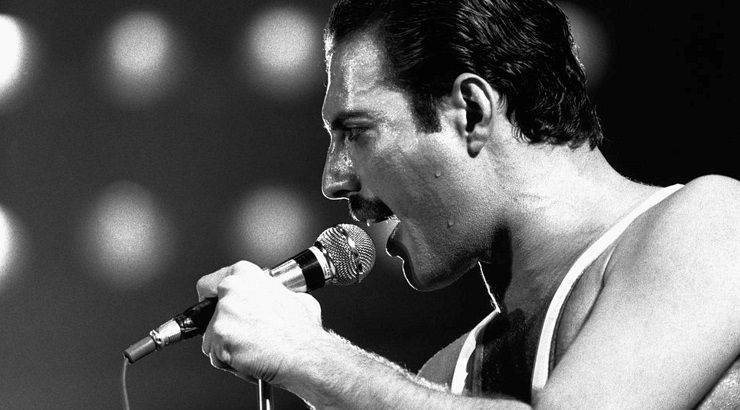 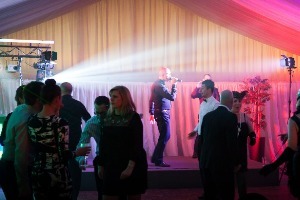 Here’s a taste of what you can expect from a Christmas Party Night at The Pattonair County Ground. 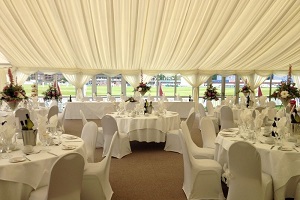 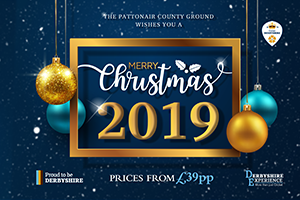 The Pattonair County Ground offers a warm welcome and an evening full of Christmas cheer for guests at this festive time. 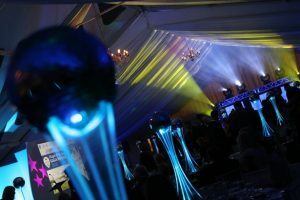 Whether you are looking for a festive evening’s drinking, or to tuck into our sumptuous Christmas menu, or dance into the small hours; our captivating Christmas Party Nights offer that special something for everyone. 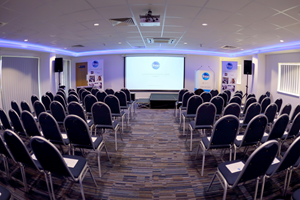 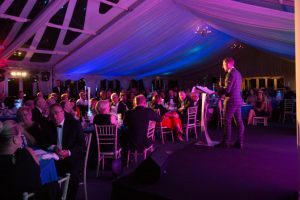 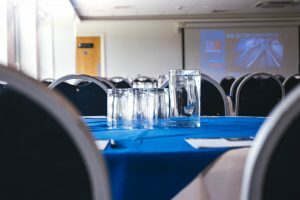 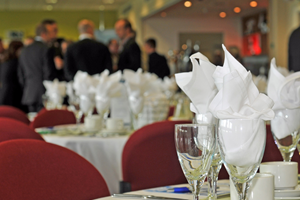 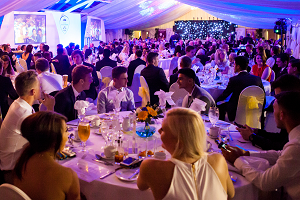 We have launched our Christmas party packages 2019, including a brand new and improved menu, at The Pattonair County Ground in 2019 – with prices starting from just £39 per person. 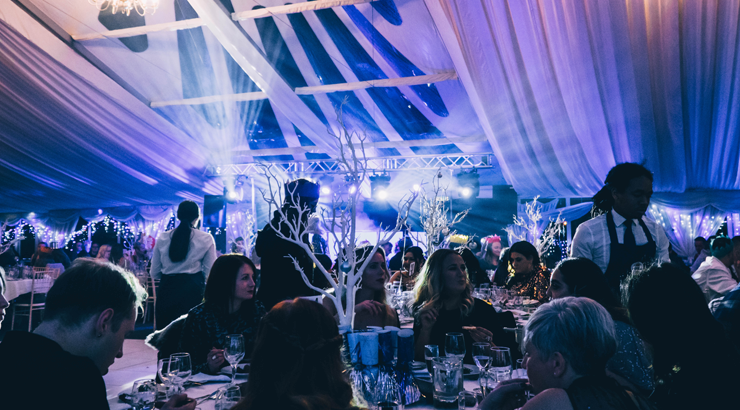 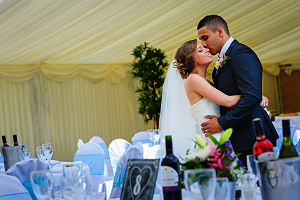 There are a total of eight dates available across the festive period in November and December, split across our Majestic Marquee and Pattonair Pavilion, and you can save 10% by booking before 1st May.